A Competency Management System for Your Most Important Asset. People. The CMGR doesn't make you force-fit your current process. 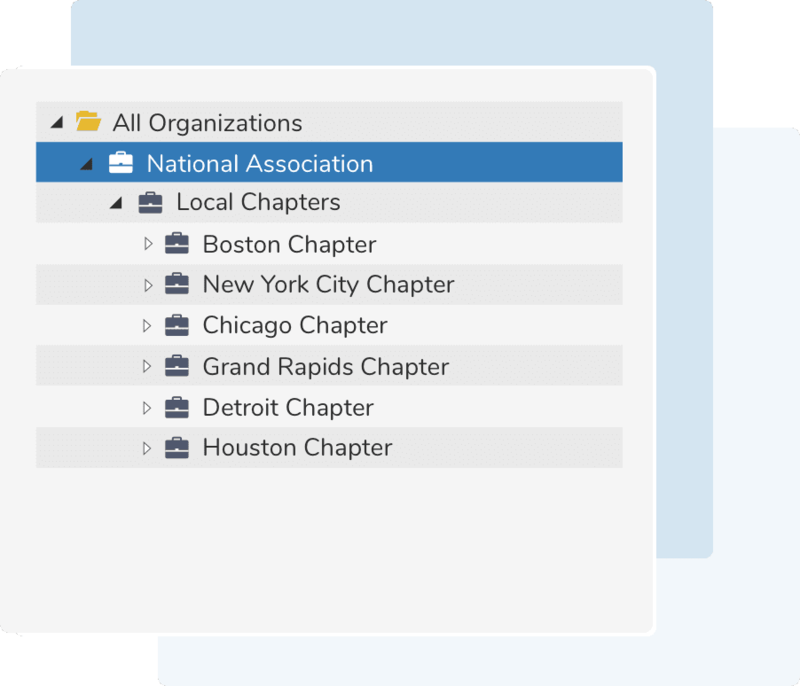 Use the organizational chart to provide an at-a-glance view of every location, department, role, and individual in the company. Identify the competencies, skills, qualifications, and attributes employees need for a comprehensive learning and development program, and then fulfill each requirement accordingly. Use a variety of completion methods to satisfy your competency requirements and expectations. Examples include user/manager approvals, performance assessments, and traditional LMS functionality such as test taking, video playback, and more. Run reports to analyze and address your organization's progress. Our Competency Management System Reports include a skills matrix, current risks, and competency gaps. Scalable to accommodate growing organizations. 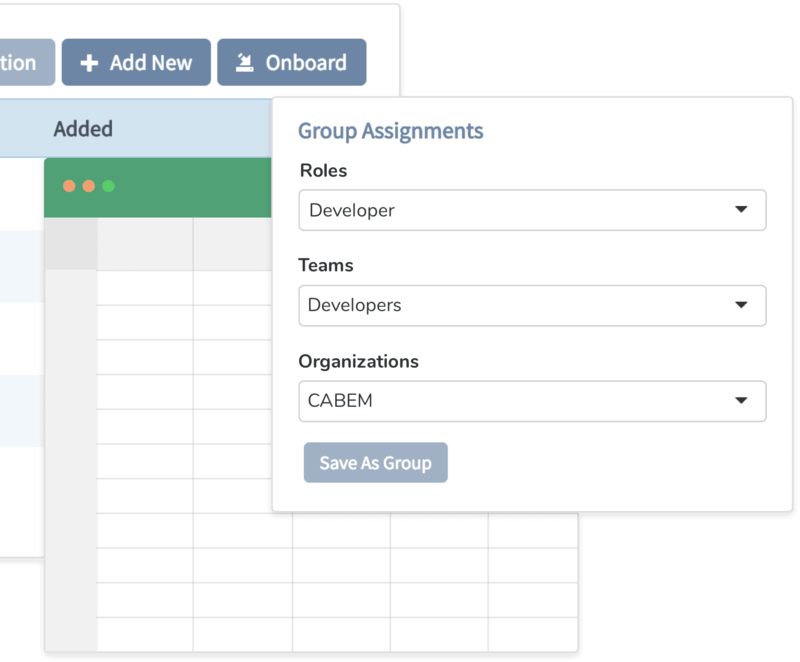 Facilitate efficient group onboarding, assignments, and quickly administer competencies. Add new employees, locations, departments, and information through an API integration or CSV uploads. Run reports to identify the competencies required for emerging roles, important clients, and new teams. Encourage internal growth and continuous improvement for employees by showing what new skills they can learn. Identify and address the highest priority risks to your organization today or in the future, as well as publish reports on actionable data with our Competency Management Software. Adhere to ISO, OSHA, and other regulations with document tracking, archived training materials, and more, allowing you to pass audits with ease. Eliminate spreadsheets and filing cabinets with document libraries, to retain employee records and information for current and past years. Organize any companies and entities who are members of your association with the competency management system. Upload credits and certificates to track competencies and skill sets earned from other institutions. Eliminate spreadsheets and filing cabinets with document libraries, to retain employee records and information for current and past years with the competency management software. Avoid missing key deadlines with automated notifications. Alert users to new and overdue competencies, certification renewals, and approaching requirements. 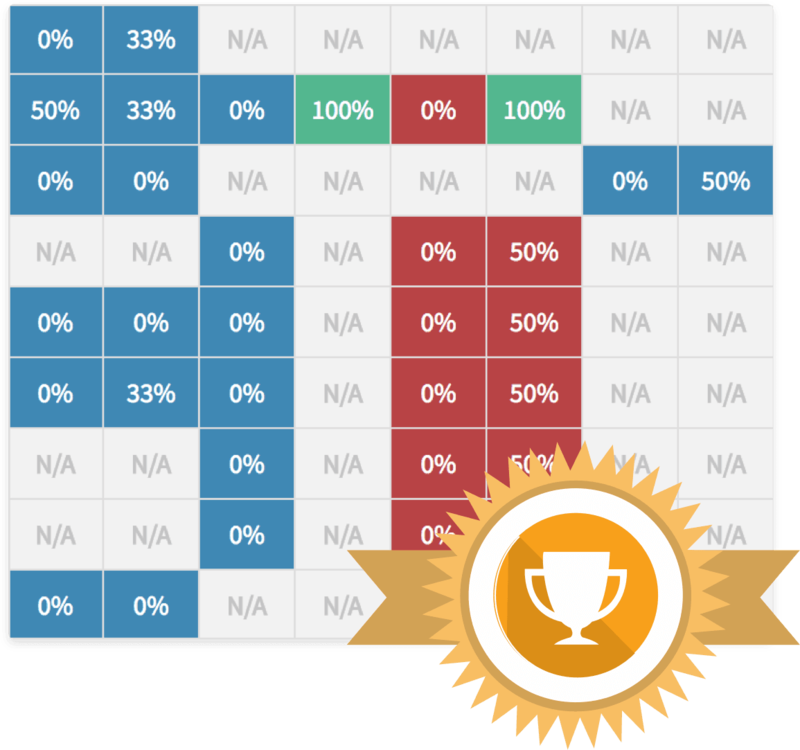 Use gamification to reward employees who complete required and optional competencies, receiving shareable CEUs, hours, or points based on each competency. If you are interested in working with the product, our existing customers, or potential customers, we want to work with you. Here are the most common Partners, and click the button below to learn more about the Program. Each partnership offers varying revenue models. "Safety and employee development are a huge part of our culture and we always strive to implement best practices in tandem with progressive systems. The Competency Manager will help us manage the employee growth process, and emphasize safety and risk mitigation in a more effective way." Contact us today! We would love to discuss your current process, pain points, and see how the CMGR can be your solution.